Sahem, the first Arabic social network to support charity and developmental projects designed the campaign before official inauguration on 6 August. With the countdown for the historic inauguration of the new Suez Canal on 6 August, "Sahem" launched a popular campaign to gather thank you notes to workers at the Suez Canal authority. Sahem is the first social network in Arabic that aims to support charity and developmental organizations and initiatives in Egypt and the Arab world. The website links awareness and donations campaigns with donors and volunteers. Nabil Tawfiq, manager in the company that owns Sahem stated that the website aims to gather 100,000 electronic thank you notes for the people who made the project possible. he added that the campaign aims to emphasize the support of the Egyptian people to all those who took part in this mega project. Just hours after the campaign was launched it was able to gather several thousands of messages and at the time of publishing the number approached 13,000. 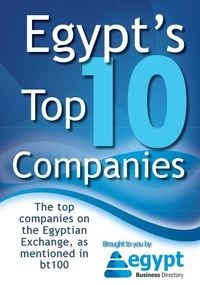 Notes were submitted by Egyptians from all governorates and Egyptians abroad. Sahem designed the campaign to be easy to use all you have to do is write your name, governorate and the message and click send. 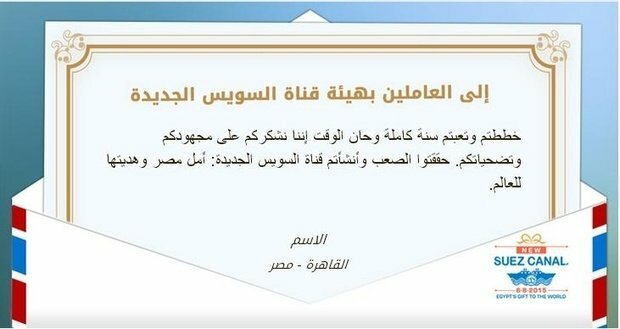 Tawfiq stated that a week after the official inauguration, the messages will be documented in an interactive version and sent to Suez Canal workers.